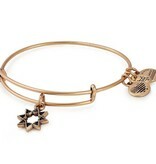 This eight-pointed star is often associated with divine order and perfection. It often appears on flags, emblems, and the Qur’an. 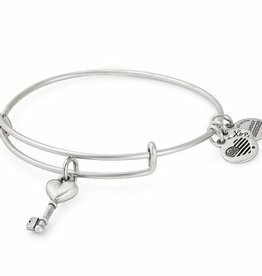 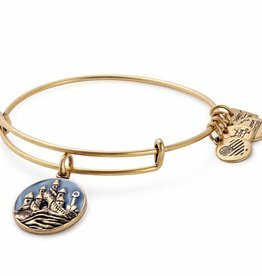 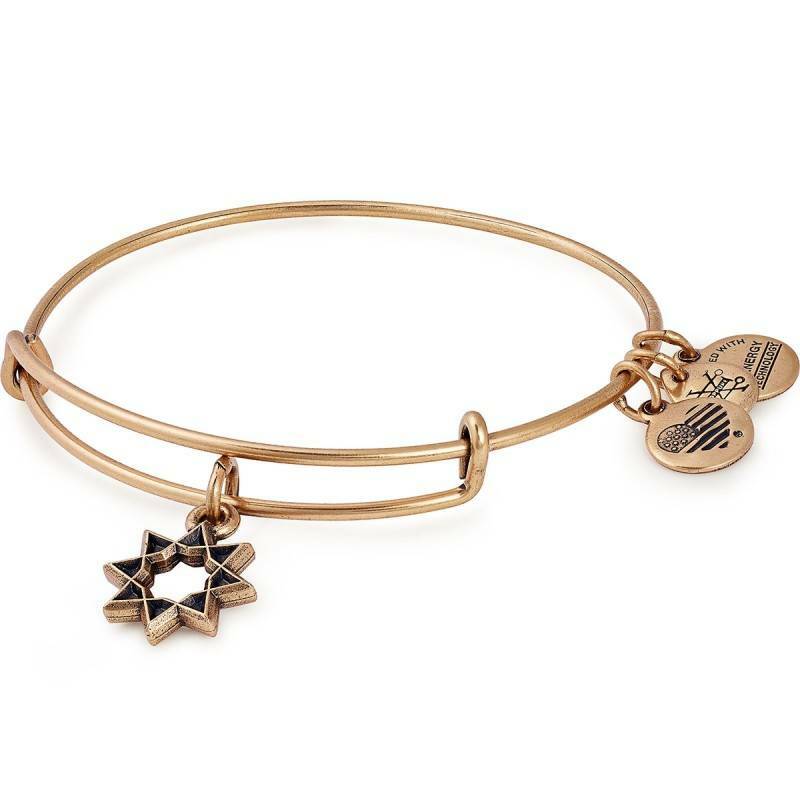 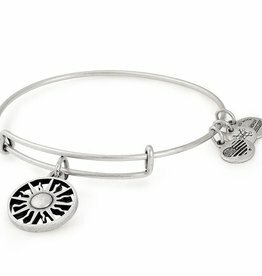 Like other octagrams, the Eight-Pointed Star charm bangle serves to represent interconnectedness and faith in the ultimate harmony of creation.